Skip the wait at the Post Office and get everything you need from University of Louisville, Cardinal Card Office, for just $10.00. The Cardinal Card Office photos are perfect for students, employees, and travelers applying for a U.S. passport book or card. Get 2 perfectly sized, photos printed in compliance with government regulations. The office is located in the Houchens Building LL05, no appointment is required and hours are Monday through Friday 8:30 a.m. to 5:00 p.m. Photos are available within about 10 minutes, while you wait. One order will consist of two passport photos. 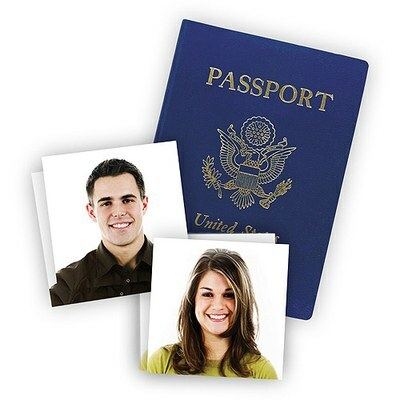 Passport Size Photos are all 2″×2″ printed on the highest quality photo paper. Once created, the resulting image is available immediately for review, prior to printing. These custom passport photos come individually, cropped, and ready to submit, allowing you to follow guidelines and laws for sizing.